You make sure you have this limited edition doll reserved for you! 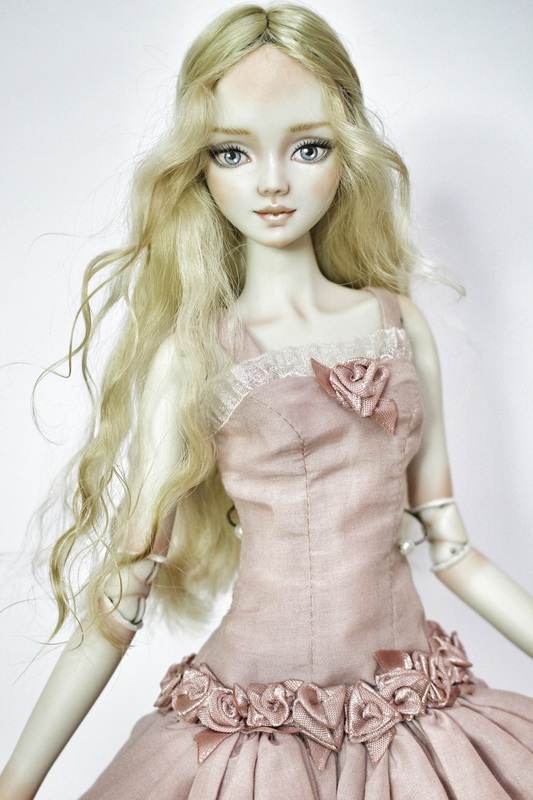 Doll comes as in the picture, fully costumed with dress and shoes and removable magnet wig. 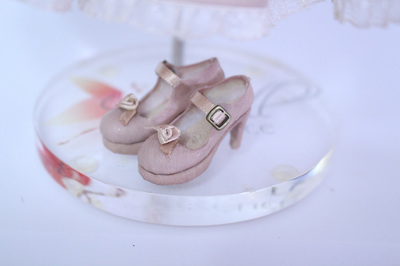 Also included is doll box, doll certificate, exclusive doll stand, and doll booklet . 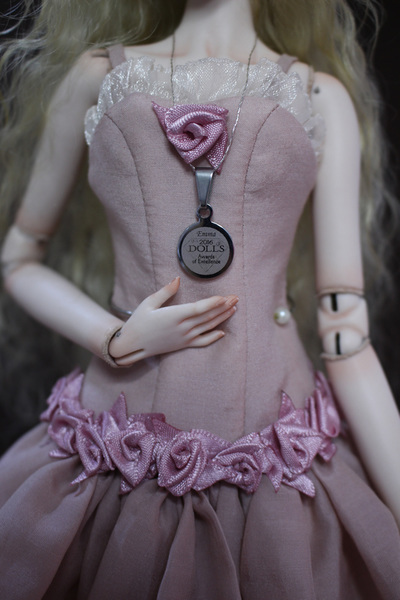 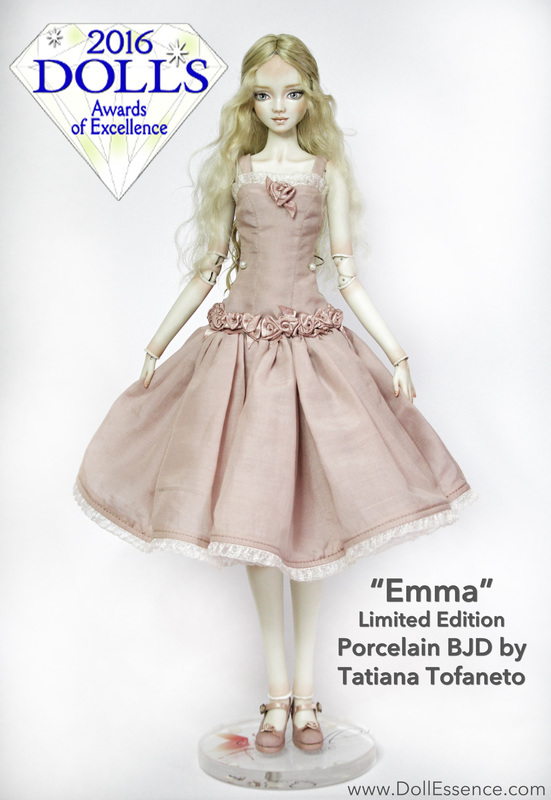 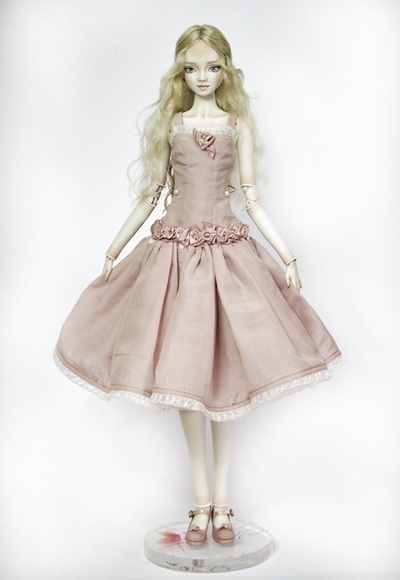 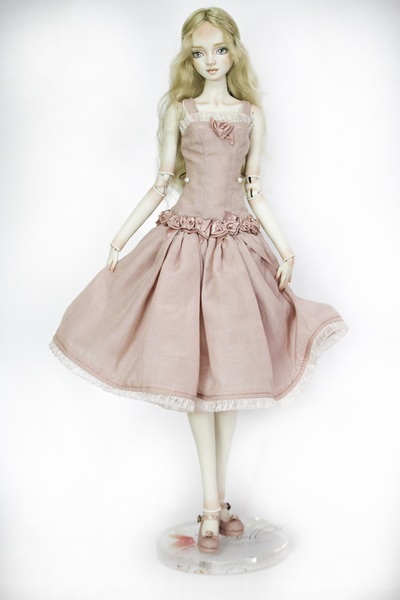 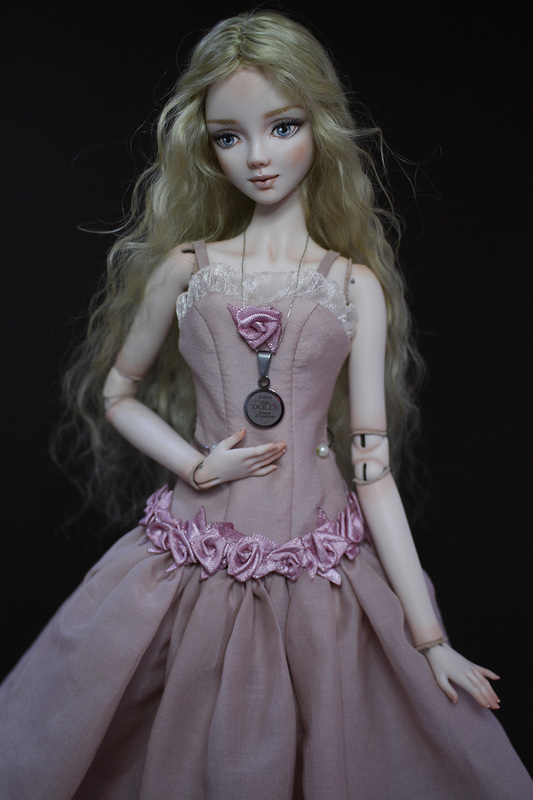 Price includes: all benefits above, one fully costumed porcelain BJD doll Emma with dress and shoes and removable magnet wig. 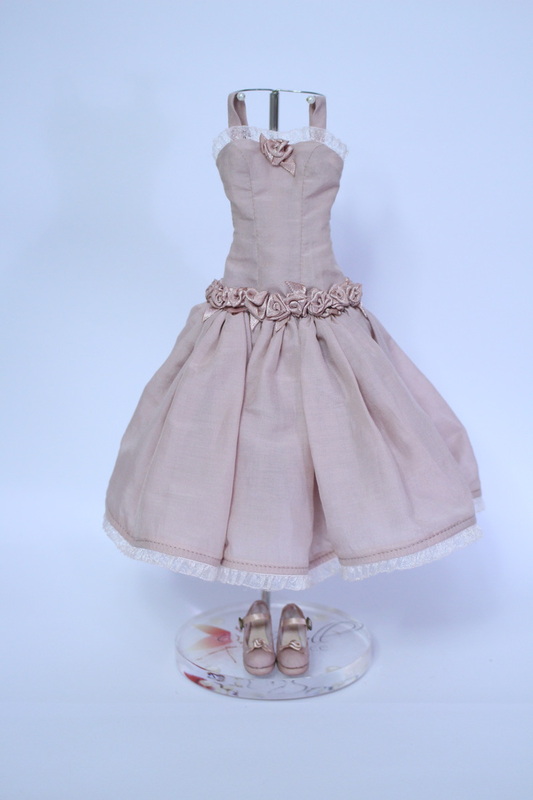 Also included is a beautiful lingerie, doll box, doll certificate, exclusive doll stand, doll award charm and doll booklet . FREE SHIPPING.